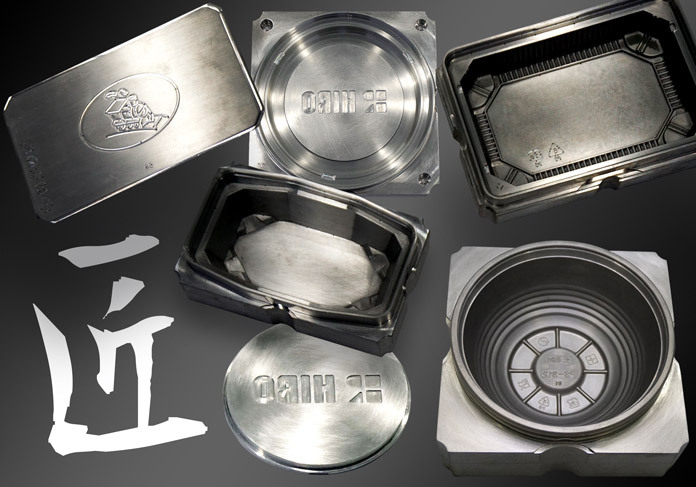 HIRO FOOD mould making factory is located at Saitama in Japan. Our design specialists fuse creative flair with highly scientific and technical skills and an eye for details, precision and functionality for each product developed, producing only the best of quality products at all time. HIRO FOOD’s prime concern is to offer a full service packaging solution, turning an idea or design concept into a high quality finished manufactured product. 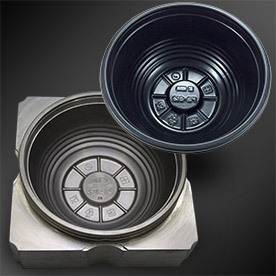 We owned a mould making factory well equipped with comprehensive mould capabilities and design expertise. This offers significant benefits for the entire product development cycle. Customers have been and always be at the center of everything we do. We highly engage customer’s feedbacks and constantly keeps ourselves abreast on market trend. Our marketing and design teams are intimately involved in the process of product development as to increase the opportunity in launching a successful product. The extensive experience of our design expertise have all the qualification to handle quality certifications, mould building as well as mould finishing services that we can rely on ensures a successful model. Each year, a number of products are developed to cater and outperform the ever-changing demands of our worldwide customers.